We have to openly cheer for Trent Richardson. Iron throne baby! Ole ballsack don't want none. Just got the news today. So sorry for your loss. 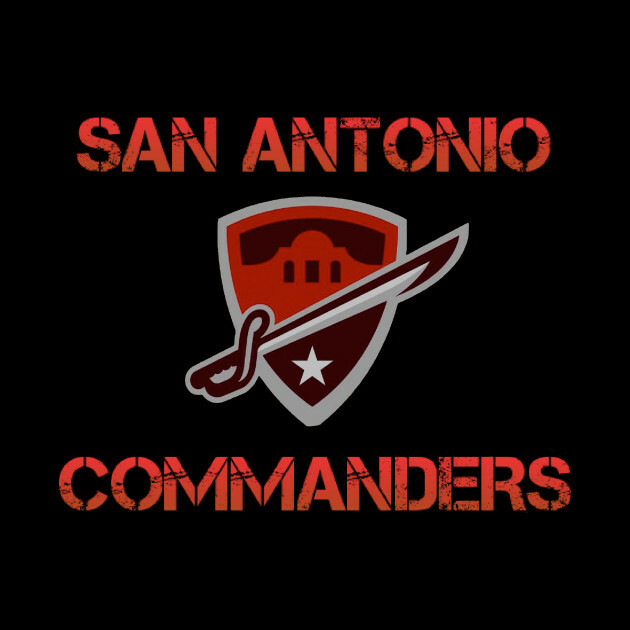 Commanders "We want the patriots!" I'm partial to Birmingham and Orlando.